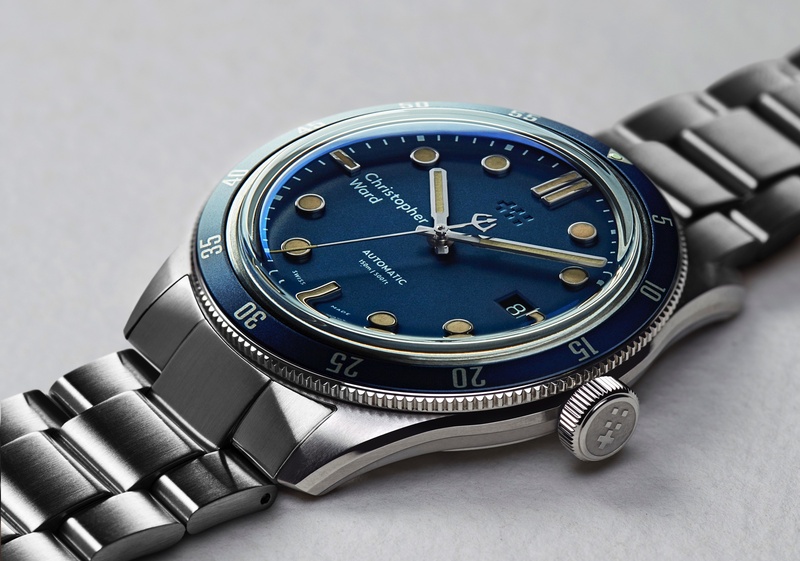 Mido is one of the more accessibly priced Swiss watch brands owned by the Swatch Group, which also owns prestigious names such as Omega, Breguet, Longines, and is positioned above the group’s entry-level volume watch brand Tissot. In 2018, to celebrate the anniversary of the company’s origination (1918), Mido has launched the Commander Big Date collection which is available now. 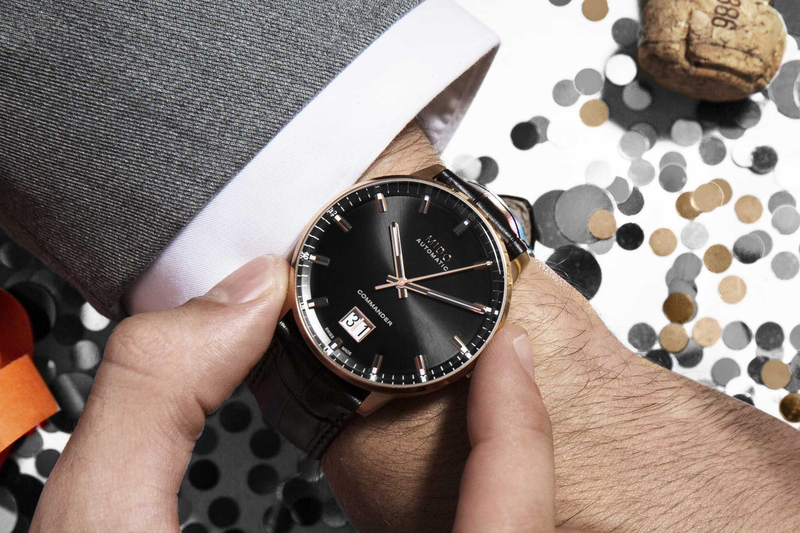 The Commander Big Date is available with a steel bracelet and silver or gray sunburst dial, or in two-tone rose gold plated steel with a silver dial and matching bracelet, or a rose gold plated steel case with black leather strap. 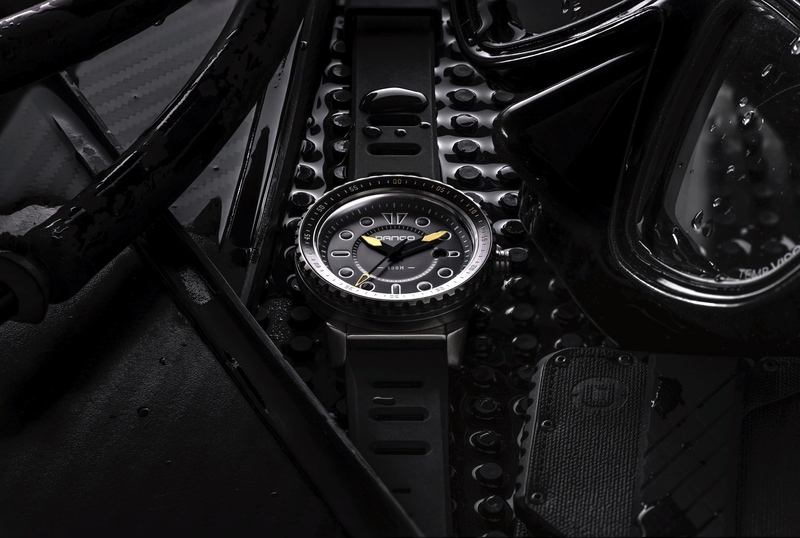 The watches measure 42 mm x 11.97 mm and are powered by a version of the company’s 80-hour power reserve movement that originally debuted in a Tissot in 2013. The Commander Big Date is available in four variations starting at $950. 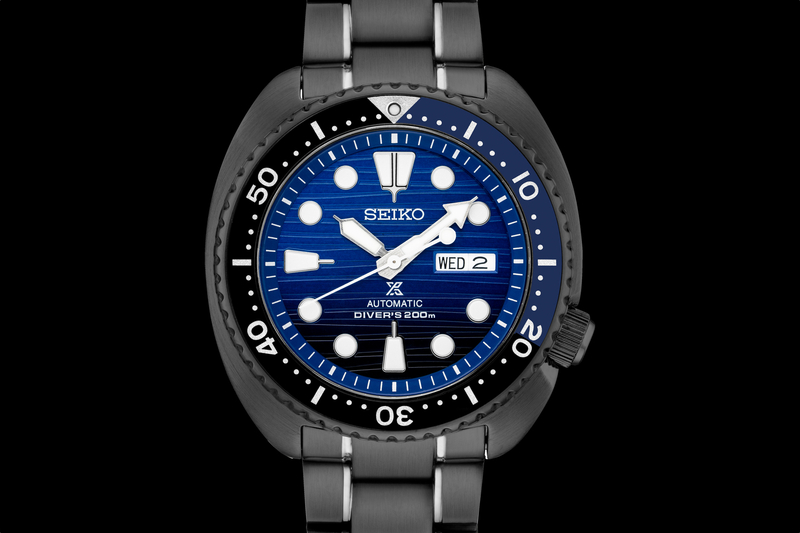 Learn more at Mido.